Come and enjoy the Hotel Almere! A modern swimming pool, a spacious fitness area, sauna and steamcabin. Enjoy endless relaxation. Looking for a special night out? 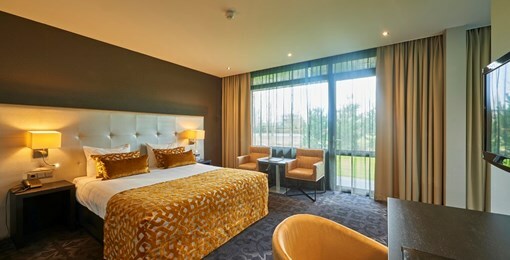 Hotel Almere always has a Suite that suits you. What do you think of a romantic getaway, a high level business trip or an unforgettable honeymoon? Our enthusiastic team will make sure that your event is planned to perfection. If you are looking for a location for your training, a multi-day conference or a wedding. 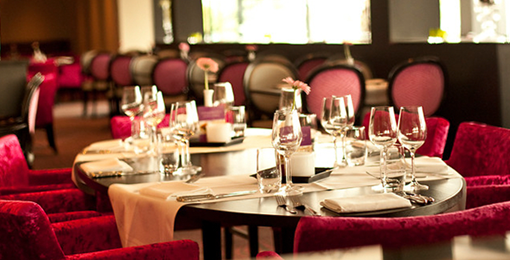 Hotel Almere is thé perfect place for every event! Pleasant temperatures and the sun lure us outside again. A perfect reason to go out! That is why we offer you the Mid Summer Package: the ideal opportunity to taste the summer. Enjoy the city beaches of Almere, cycle in the various nature reserves or shop in Almere Stad. We wish you a warm welcome and wish you a wonderful sunny summer! Our Luxury rooms have been renewed! Reward yourself with an overnight stay in this spacious room with a balcony / terrace. Relax in the bubble bath and fall asleep in a comfortable king-size bed. 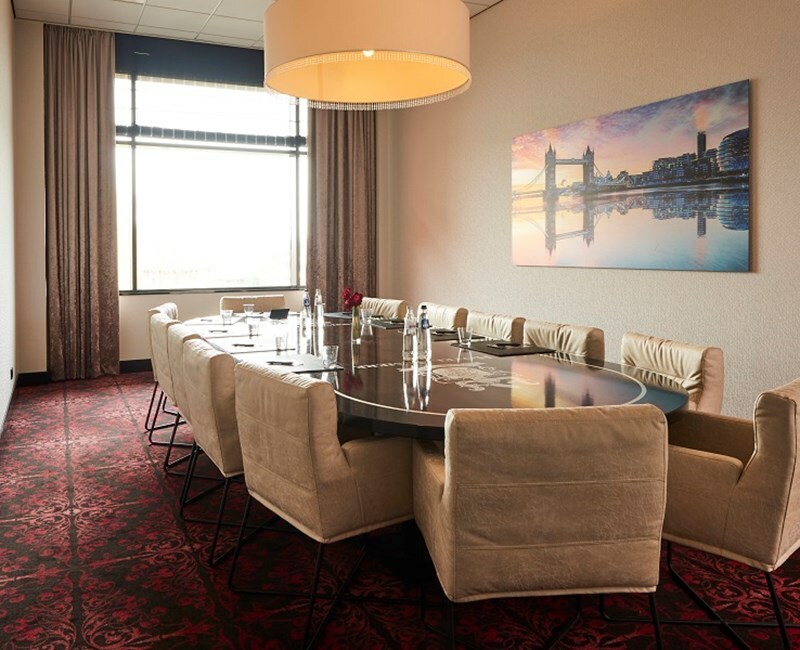 Be surprised by the culinary possibilites Hotel Almere has to offer during a business lunch, a dinner, or festive occasion. Is it difficult to make a choice from the á la Carte menu? Combine different dishes during our extensive Live Cooking brunch and buffet. The luxury swimming pool is exclusively for our guests. End your busy day relaxed or start your new day fresh. Do you like sports? How about a work out in our spacious gym. For ultimate relaxation we would like to invite you to make use of our newest facilities; our sauna and steamcabin.